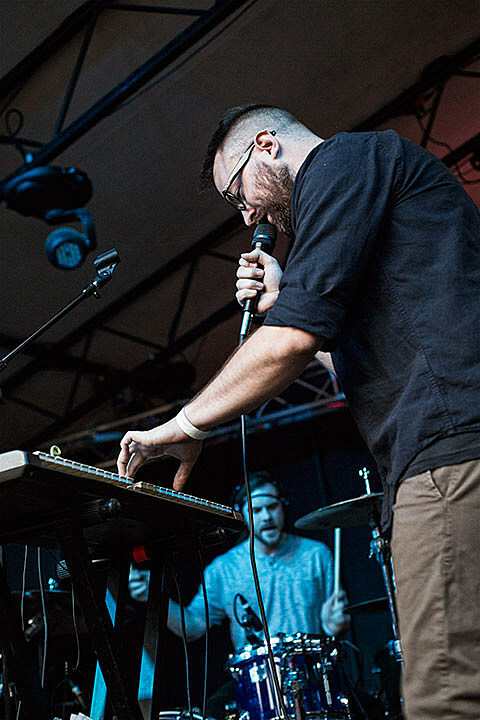 Austin synth rockers Knifight, who maybe you caught opening for Future Islands last year, will release their second full length, V, on February 10. You can get a taste of it from the single “Young Lovers” below. In addition to that, we’ve also got the premiere of the band’s cover of David Bowie‘s “Breaking Glass” from his classic Low album. You can listen to that below too. Knifight also have some dates coming up, including two in their hometown. They play an album release show on February 6 at Cheer Up Charlie’s with Night Drive and Gost ($5 at door), and then again on April 9 at North Door (ticket info and other bands TBA). All dates are listed below.